The Smart Justice Network of Canada is guided by a group of advisors whose members are known for their long track record of leadership and expertise in the field of criminal justice across Canada. The advisors are in ongoing contact with others in the SJN, sharing information and ideas, shaping strategies and efforts and collaboratively advocating for smart justice. 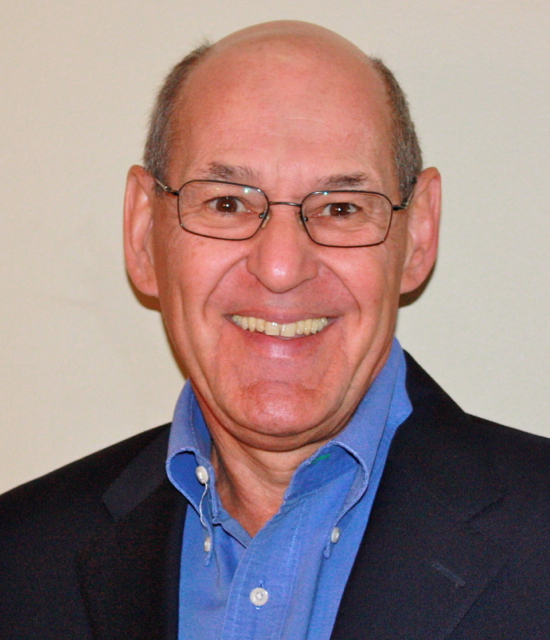 Engaged in the field of criminal justice for over 35 years, Patrick Altimas has been a front line worker, a manager, and active both in the public sector and in community-based organizations in Quebec as well as on the national scene. He spent 12 years as Executive Director of Maison l’Intervalle, a residential facility offering services to offenders suffering from mental health problems. He is now Executive Director of the Association des services de rehabilitation sociale (ASRSQ), well known for its promotion of citizen participation in justice initiatives. He is Past President of the National Associations Active in Criminal Justice (NAACJ). 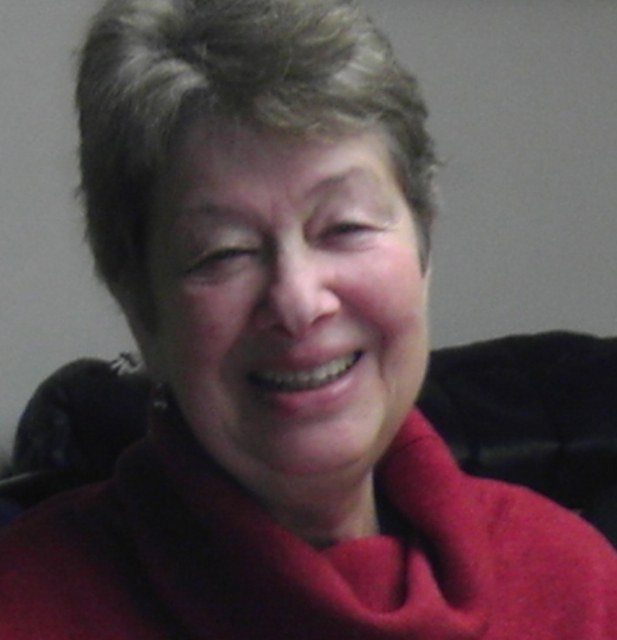 Sheila Arthurs’ career in the Canadian criminal justice field has ranged from research, community development, program and policy advice in the Ontario and federal governments. 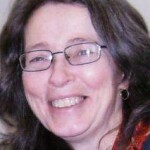 She has worked on residential school matters and was seconded to the Nunavut Department of Justice as policy advisor to the first Minister of Justice. She is an active volunteer with the John Howard Societies of Ottawa and Ontario and the Collaborative Justice Program (Ottawa), and provides mentorship services to the Nunavut government’s Department of Justice. 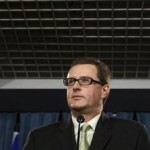 Ed Buller, member of the Mistawasis First Nation (SK), was Director, Aboriginal Corrections Policy, Public Safety Canada. ACP was responsible for supporting Aboriginal communities working with victims and offenders of sexual abuse and other serious crimes that chose to address the harms through traditional healing approaches. Ed also worked in the area of Aboriginal gangs and missing and murdered Aboriginal women. 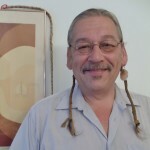 Prior to joining the federal government, Ed was the Executive Director of the Native Canadian Centre of Toronto and the National Association of Friendship Centres. Ed is happily retired now. 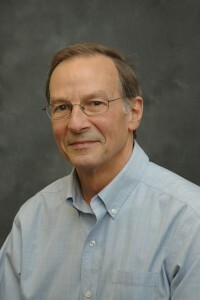 Robert B. Cormier, Ph.D., C.Psych. is a psychologist and former executive in the federal public service. 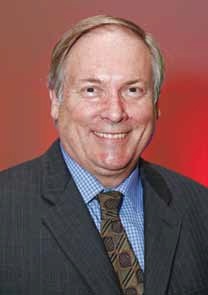 During a 35-year career as a public servant, he contributed to research, policy development and innovation in corrections and criminal justice, and was the Executive Director of the National Crime Prevention Centre (2007–2010) at Public Safety Canada. Since retiring from the public service in January 2010, he has continued to pursue his interests in mental health and criminal justice, restorative justice, conflict resolution and respectful workplace. David Daubney was General Counsel, Criminal Law Policy and Coordinator of the Sentencing Reform Team in the Policy Sector of Justice Canada. Mr. Daubney represented Ottawa West in the House of Commons (1984-88) & chaired the Standing Committee on Justice and Solicitor General. 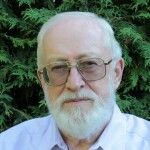 He chaired the United Nations Experts Group on Restorative Justice that drafted the Declaration of Basic Principles on the Use of Restorative Justice Programmes in Criminal Matters, and was active at the UN Crime Commission, which adopted a Canadian Resolution recommending this declaration in 2002. Anthony N. Doob is a Professor Emeritus of Criminology at the Centre for Criminology and Sociolegal Studies, University of Toronto. He graduated from Harvard in 1964 and received his Ph.D. (in psychology) from Stanford University in 1967. 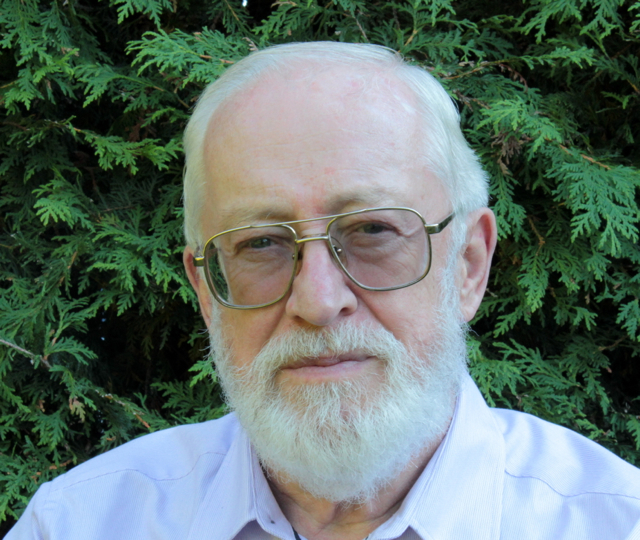 He was a member of the Canadian Sentencing Commission from 1984 until 1987. Having written on a wide range of topics related to the youth and adult justice systems, his current work focuses on the development of Canadian criminal justice policy. He co-directs the production of Criminological Highlights, an information service on policy-relevant criminological research. 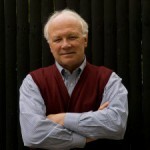 John Edwards was raised in the United Kingdom and educated at UBC, Cambridge and the University of Manchester, culminating in a Masters in Economics. 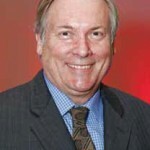 He was a public servant in the UK and Zambia before Canada, where he became Public Service Commissioner, Associate Dep. Minister of Employment and Immigration, Secretary-General of National Museums and Commissioner of Corrections Canada. 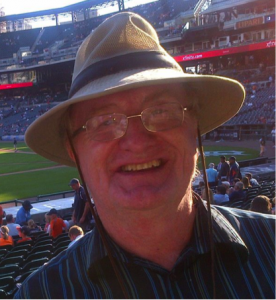 Since retiring, he has been involved with the John Howard Society of Ottawa. UBC Professor Michael Jackson, QC, has been teaching & advocating human rights for over 30 years, specializing in prisoners’ and Aboriginal rights. He has represented prisoners and First Nations in landmark cases before the Supreme Court of Canada, and he is a member of the Canadian Bar Association’s Committee on Imprisonment and Release. He has been awarded the Bora Laskin National Fellowship in Human Rights Research, and the Ed McIsaac Award on Human Rights in Corrections. Catherine Latimer is the Executive Director of the John Howard Society of Canada. 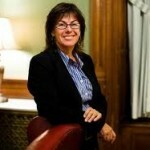 Formerly Director General at Justice Canada, her responsibilities included youth justice and the National Drug Strategy. She has been central to many initiatives over the last 20 years such as legal aid, corrections, drug policy, sentencing, victims’ issues, firearms, anti-hate measures and anti-terrorism. Catherine has been an advisor to senior public servants, ministers and the Cabinet on many issues and legislative matters, and has extensive experience consulting with subject experts across Canada. 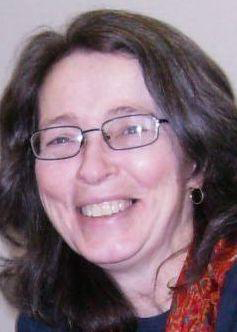 Margot Lavoie has been a teacher and a child-care worker. She has been at the hub of many social, restorative and economic justice initiatives in Winnipeg and Manitoba, networking with people from difference agencies and faith groups who share a hope of bringing people together to build a compassionate community and a moral economy. 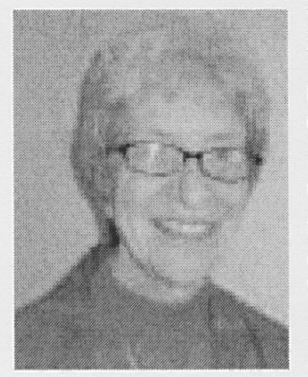 Margot has been social justice coordinator for the Missionary Oblates of Mary Immaculate in their work with young people at risk, prisoners, and victims of crime. 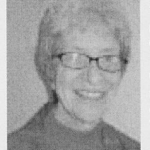 She is a past president of Bridging the Gap Ministry, which supports prisoners and their families. She works with Kateri Tekakwitha Parish and the people in local Aboriginal communities, collaborating in educating the public and advocating for a more just society. Sean Moore is Founder and Principal of Advocacy School, where he and his colleagues design and conduct professional-development training in advocacy for industry and professional associations and NGOs. 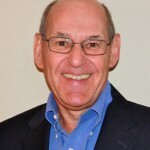 One of Canada’s most experienced practitioners, writers and teachers on public-policy advocacy, he has more than 30 years’ experience in public-policy and advocacy related to local, provincial/state and federal government affairs in Canada and the United States. Kim Pate is mother to Michael and Madison and the Executive Director of the Canadian Association of Elizabeth Fry Societies. In addition to her current work with and on behalf of marginalized, victimized, criminalized and imprisoned women and girls, Kim has been a strong advocate working for equality and social justice matters for the past 27 years. A teacher and a lawyer by training, thanks to an Ontario Law Foundation Justice Fellowship, she is also a Visiting Professor with the Faculty of Law at the University of Ottawa. 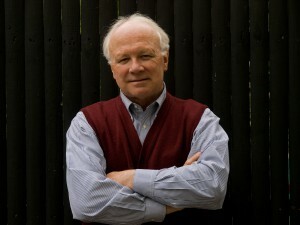 Rick Prashaw is a former Executive Director of The Church Council on Justice and Correction, a national, faith-based coalition of churches and individuals that fosters crime prevention and healthy community through restorative approaches, and has appeared before Parliament to comment on criminal justice legislation. Rick is the co-author of Satisfying Justice: Safe Community Options that Attempt to Repair Harm from Crime and Reduce the Use or Length of Imprisonment. 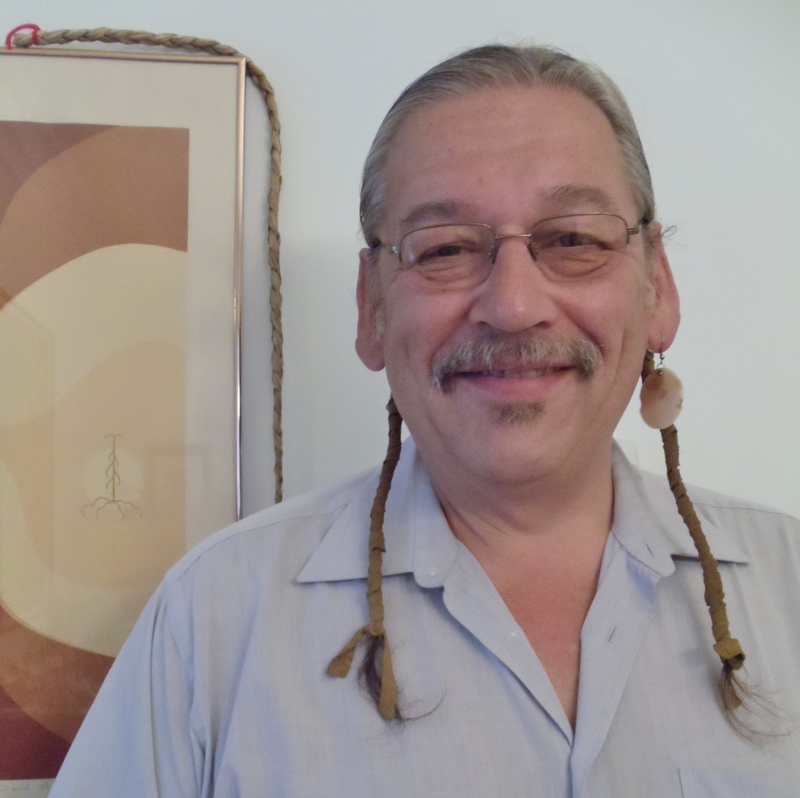 He also is a recipient of Correctional Services of Canada’s national Ron Wiebe Restorative Justice Award. Steve Sullivan is a crime victim advocate who has worked directly with victims of crime for 20 years, advocating for individuals and broader reforms. He is a former President, Canadian Resource Centre for Victims of Crime and was the first Federal Ombudsman for Victims of Crime. He has testified for parliamentary and Senate committees on victims’ rights, justice reform and public safety issues, done research for federal and provincial governments as well as developed and conducted training. He is currently Executive Director, Ottawa Victim Services and part-time professor, Victimology, Algonquin College.